For all the posts on this Hong Kong/Macau food fest, click HERE. 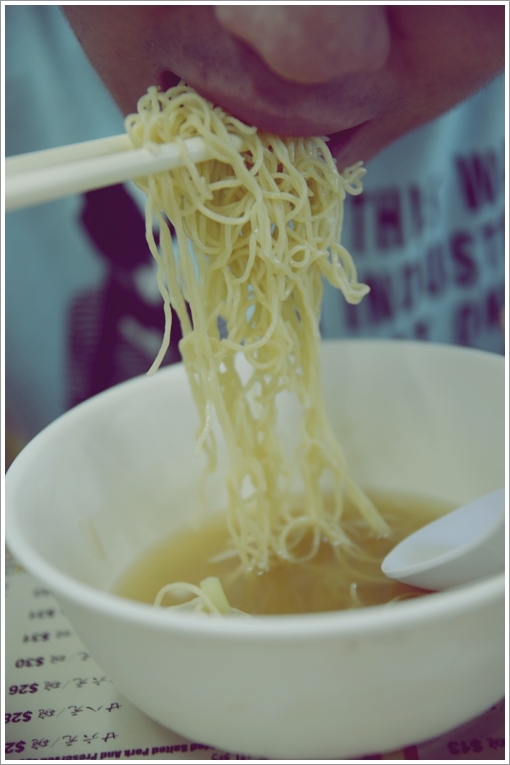 Extremely thin strands of egg noodles with a prominent aroma of lye water (alkaline water, or ‘kan sui’) made up bowls after bowls of noodle in soup with either dumplings, beef brisket, pig’s parts, etc. At the time of posting this, you must be scratching your head wondering what the heck has gotten into Motormouth lately. DAILY posts?!! Almost unheard of, since … erm, aeons ago when I was back in Ipoh and leisure time exceeded working hours by a far margin. After all, stuck in traffic jams after office hours was almost unheard of back then …..
Before this passion to put my thoughts into words fizzles out, I’d better keep this momentum going. 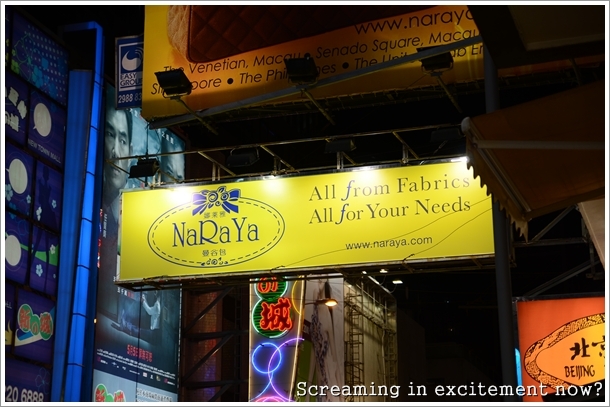 After all, this trip was more food hunt and shopping than sight-seeing, as opposed to the last trip back in 2008. So there will be more posts on FOOD (hurray?) than anything else. Still in a daze, I started this week by waking up in Hong Kong, then journeyed to Macau for 2 nights, before coming back to Malaysia for a subsequent night, and finally travelled down south to Singapore last night. I am back in PJ now, but this weekend will be spent in Ipoh (double hurray?!!). Since it’s Friday (that darn Rebecca Black’s tune kept playing in my head, for some incomprehensible reason! ), let’s keep today’s post short, shall we? 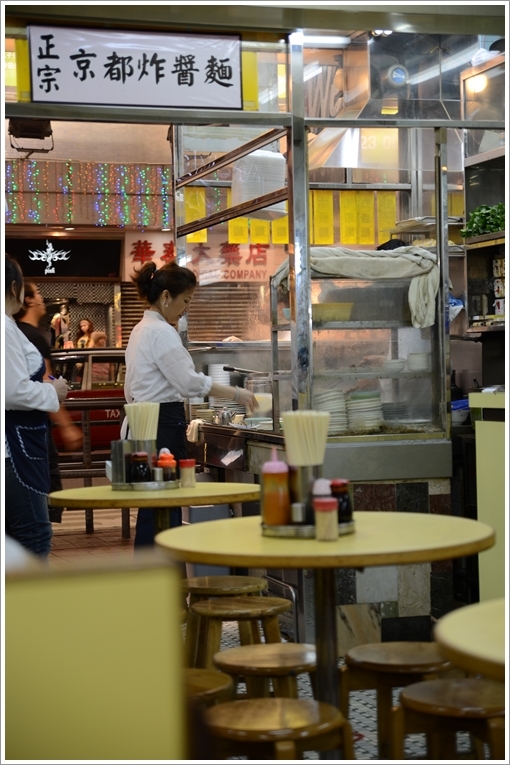 Very typical set up of a traditional ‘char chan teng’, but this one resembles more of a diner serving congee and noodles. Good Hope Noodle’s the name, and they have two branches in Mong Kok. In the flurry of posts I read in prior to departure, I remembered this name. Good Hope Noodle. Kind of stuck in my head since then. Though I had no intention of dropping by for a meal (since there are dozens more popular wanton noodle outlets in Hong Kong), we stumbled upon this quaint premise while searching for some grubs on the very first night. Chinese tea in Hong Kong is served generally for every meal. These would be placed on your table the instant you’re being ushered to your seats. But before you sip on the already lukewarm (sometimes cold) beverage, do note that your neighbouring diners may be washing their utensils in their tea. That’s normal, but of course you do NOT do them one after another. 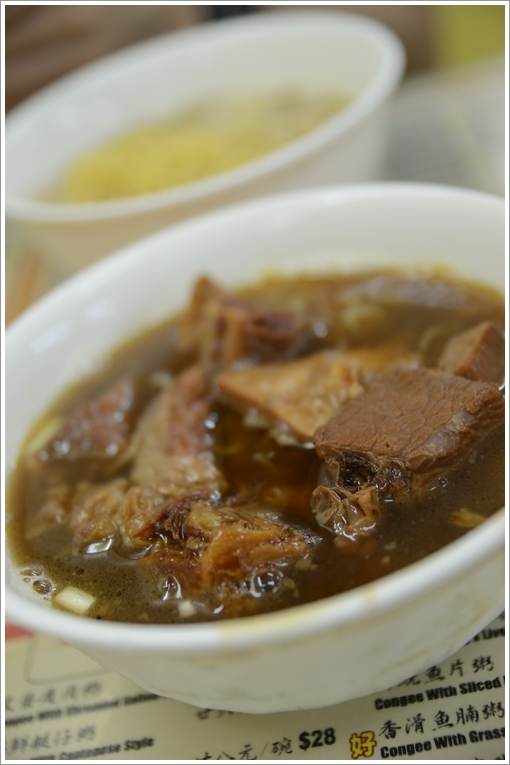 Beef Brisket Noodles in a murky, concentrated broth infused with beefy goodness. 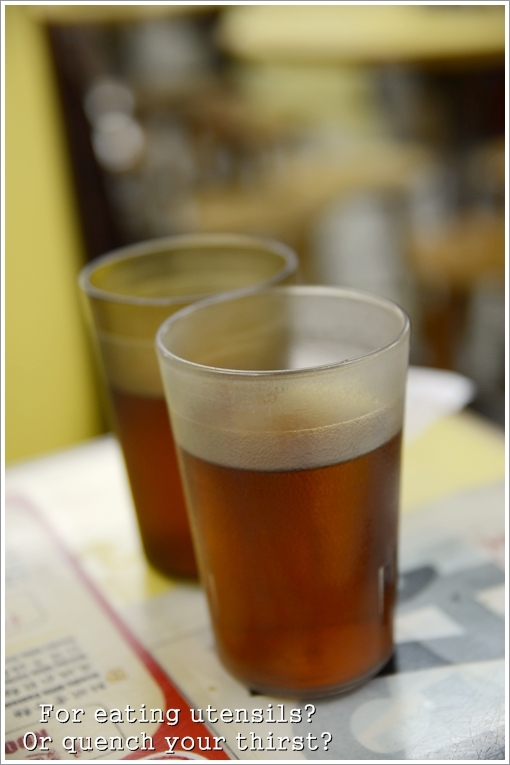 Seldom can you find such thick broth here; redolent with a prominently beefy aroma tinged with some herbs and spices. Priced at about HKD20-30 per serving (sorry, forgot the exact price, this one) RM8-RM12, the noodles came barely enough for one with humongous appetite, but should be enough for supper. Tucking in with gusto. Very QQ (bouncy, al dente, or whatever you wish to call them) egg noodles, though sadly tainted with a heavy alkaline taste from the lye water. Verdict : If you miss this, you don’t have to kick yourself for it. Hygiene-compromise aside (walk to the back portion of the shop, and you shall see), the noodles was not as memorable as say, Tsim Chai Kee’s in Central or the many other famous names like Mak Man Kee in Jordan, Mak’s Noodles in Central (and everywhere else), Wong Chi Kei outlets, etc. The shrimp dumplings were good, smooth and thin skin wrapping the crunchy prawns within, and they came in 4-5’s per bowl. The beef brisket noodles fared much better, since the flavoursome broth drowned the alkaline taste of the noodles to some extent, and the tender cuts were all the more inviting. 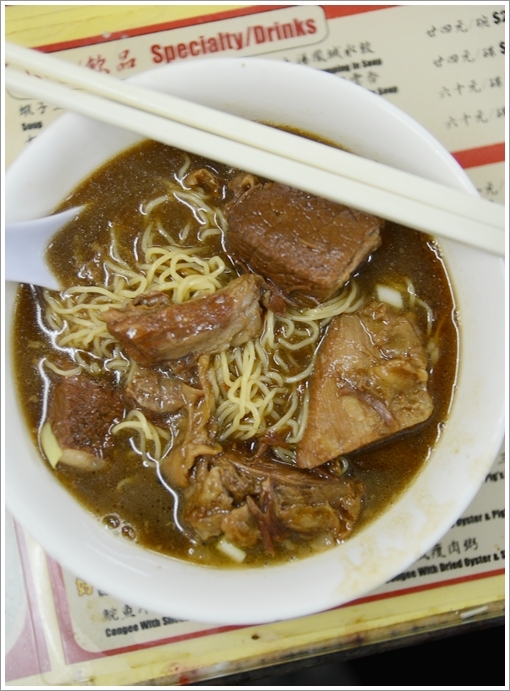 Some readers of Openrice suggested the minced meat noodles (Jar Jeung Meen), while others complimented the pig trotter noodles. Should have done my homework ….. oh well. 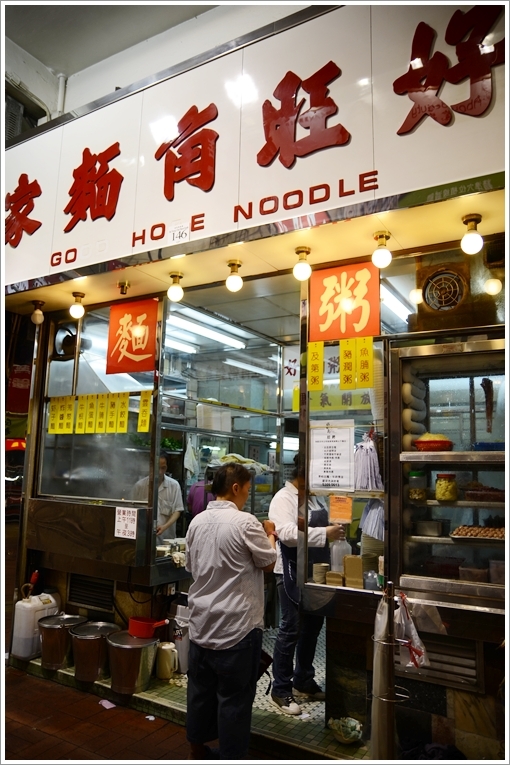 Good Hope Noodle; not Go Hoe Noodle okay …..
*Not the most spacious of shops (again, which one in Hong Kong can boast of such trait? ), so be there at odd hours to relinquish your cravings for noodles/congee. 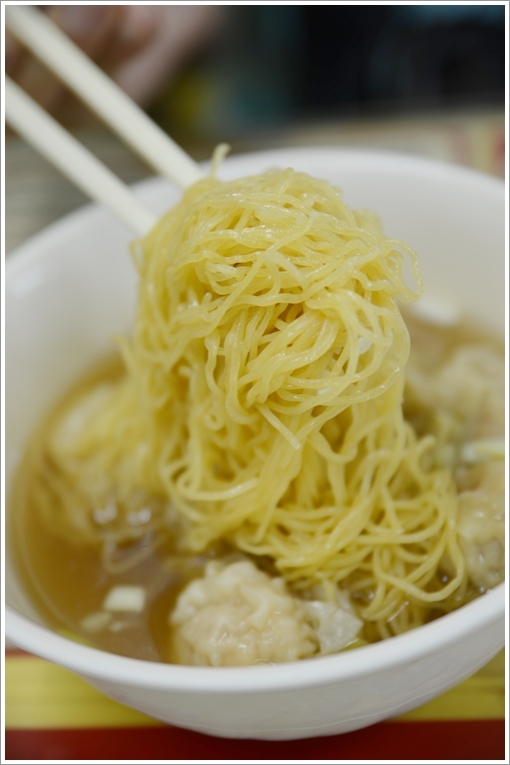 i feel there’s a lot of alkaline taste in HK wanton noodles. and i remembered i ate the fish ball noodle from HK Chai Fishball Noodle – Tasteless! like eating noodle in plain water 🙁 i still prefer street food from HK. The beef brisket looks good!